Installing Wine or WineBottler on OS X to Run Windows Programs is neither emulation nor Virtualization. This is faster way, because lot of resources are not used. One most important thing, at the time of writing, these two softwares might not be fully compatible with OS X Mavericks (10.9) fully by default, with time the developments will proceed to give the next versions compatible with Mavericks. Both are Freeware, OpenSource and not a huge community is/are involved. It takes a bit time to work to develop for free things. We are writing this guide on Installing Wine or WineBottler on OS X to Run Windows Programs based on OS X 10.8.5. As we all know, there are Softwares for OS X to run Windows Applications. The widely known two are Virtualization Software. Apart from the price of these softwares, the biggest thing is – you need to have a Copy of Windows, Windows is, unfortunately for the Rich Peoples. Secondly, even the cost is nothing to you (? ), the software demands huge resources. The Windows Kernel basically runs, two computers with full or partial GUI, makes the things to slow down. The experience is not exactly like running an native OS X App. At the time of publishing this article, there is no default ready-made solution for Mavericks offered by WineBottler. This is really a great application. But Wine is practically a command line application and demands some knowledge to use it. As practically there is nothing to write about WineBottler (as it is an app with GUI), we are writing only about Wine from the next paragraph. Installing either Wine or WineBottler on OS X, any one of them will help you to run any Windows Programs, Games etc. without having a copy of Windows. XQuartz will open to run the program. This Article Has Been Shared 4436 Times! FreeBSD 10, the GPL-free upcoming version of the Unix-based distribution will have own Hypervisor named bhyve. bhyve is already officially available for usage. 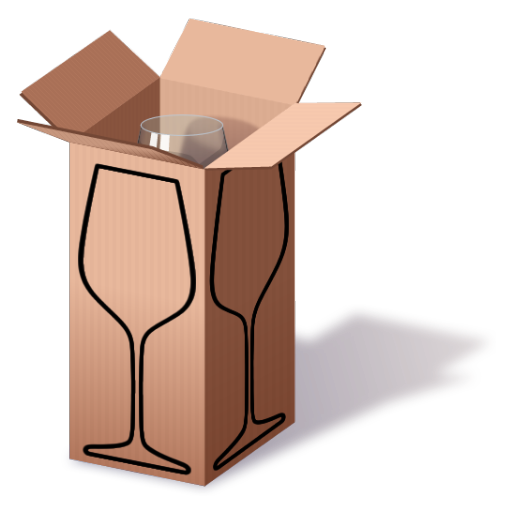 Cite this article as: Abhishek Ghosh, "Installing Wine or WineBottler on OS X to Run Windows Programs," in The Customize Windows, November 29, 2013, April 26, 2019, https://thecustomizewindows.com/2013/11/installing-wine-or-winebottler-on-os-x-to-run-windows-programs/.